When you tell someone that you are in the market to browse used cars, images start popping up of bangers and different coloured doors, people don’t tend to think of Ferrari cars. Ferrari is perhaps the most evocative name in the automotive world. Founded in Maranello, Italy, in 1927, the company moved into building street-legal cars in 1947. Since then, Ferrari has built some of the most desirable, rarefied and powerful road cars the world has ever seen, such as the 250 GTO, the 328, the F40, the F50, the F355 and the Daytona. The Ferrari 458 Italia, launched in 2009, is the latest in a long line of V8 mid-engined Ferrari supercars which has included the F430 (2004-2009), the 360 (1999-2005), the F355 (1994-1999), the 348 (1989-2005), the 328 (1989-2994), the 308 (1975-1985) and the Dino (1968-1976). All of these cars are still highly prized on the second-hand car market, and offer the sort of performance and desirability you can only get from a car with a prancing horse on the bonnet. The Ferrari California (introduced in 2008) is the cheapest model in the Ferrari range. 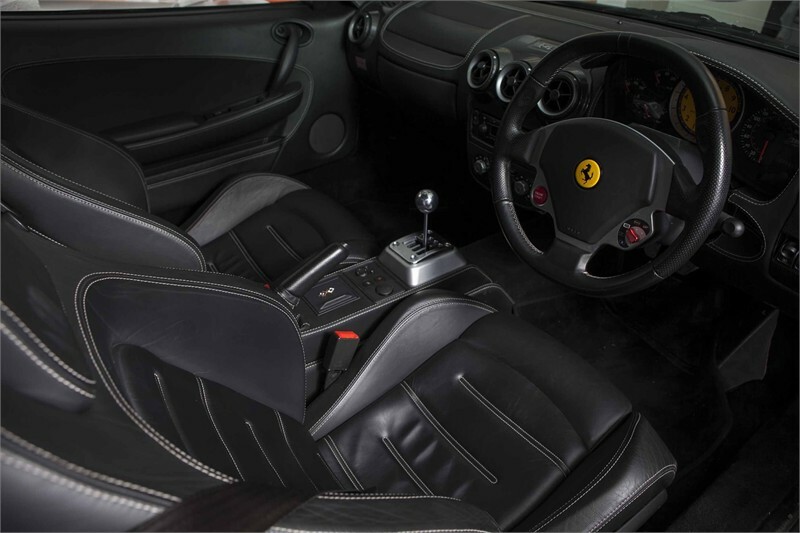 A two-seater grand tourer with a folding hard-top roof, the California is the first front-engined V8 car made by Ferrari and is a popular choice on the used market thanks to its badge, good looks and drop-top desirability. Ferrari is also renowned for its front-engined V12 GT cars such as the F12 Berlinetta (introduced 2012), the 599 (2006-2012), the FF (introduced 2011), the 575M Maranello (2002-2006), the 550 (1996-2001) and the four-seater 612 Scaglietti. These cars are popular on the second-hand market as they offer a practical route into Ferrari ownership. They can also be very good used buys thanks to steep initial depreciation. 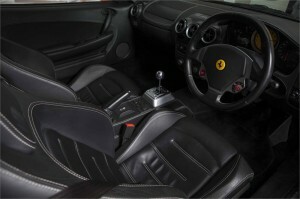 To get a great deal on your dream Ferrari, search used listings at CarSite.co.uk.